Castro would make crossing the border illegally a civil, not criminal, violation, the way it was enforced before President George W. Bush changed it. 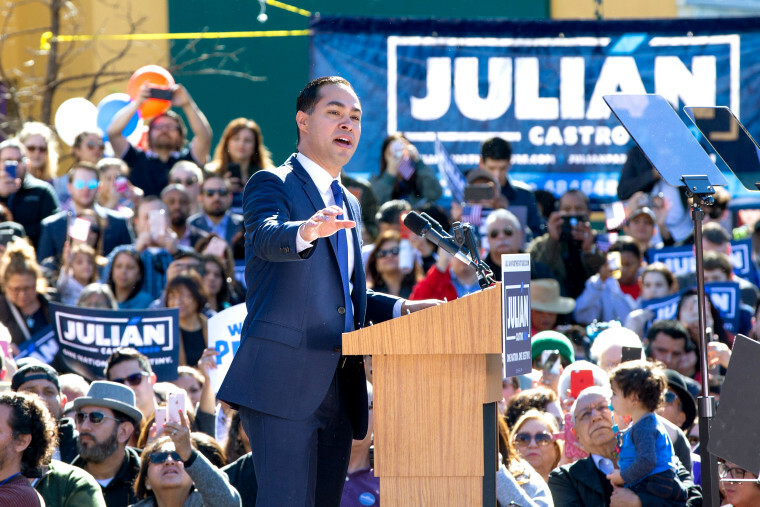 Presidential candidate Julián Castro proposed making it a civil violation, instead of a misdemeanor crime, to cross the border without legal permission in his first major policy platform unveiled Tuesday. Castro posted his detailed immigration platform on the website Medium on Tuesday morning and in a news release. He planned to discuss his proposals in an exclusive interview with MSNBC's Rachel Maddow on Tuesday night. Castro said the law is antiquated and dates to the 1920s, the era when his grandmother “presented herself at Texas’ Eagle Pass crossing” and the U.S. government was trying to cut off a wave of Mexican migrants like her. The law got new life under the George W. Bush administration, leading to a shift to criminalization of immigration, he said. Castro’s proposed change would not be unusual. Under current law, overstaying a visa is a civil violation. He blasted Trump immigration policies and said the next president must start by reversing this administration’s “cruel policies” and ending border wall construction. He called for a pathway to citizenship for the estimated 11 million in the country illegally, overhaul of the nation’s visa system, and an end to the backlog of people abroad wanting to reunite with family members in the United States. He also called for improvements to the equipment, infrastructure and staff at the ports of entry, use of alternatives to detention, and elimination of the private detention system. His plan goes beyond some of the issues often heard about, calling for an independent immigration court system — something the National Association of Immigration Judges has advocated. 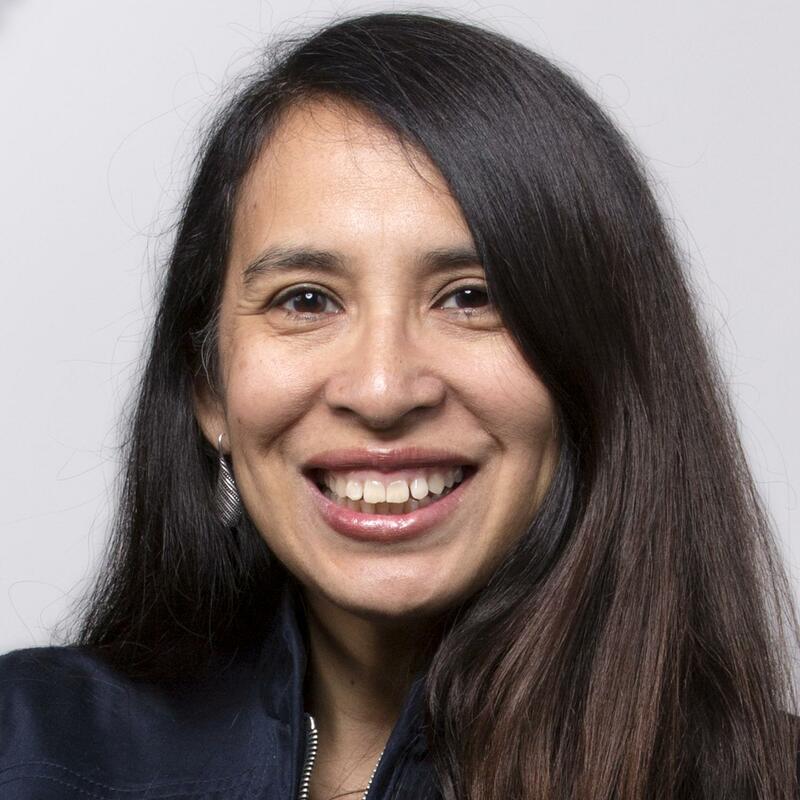 Castro said the U.S. Immigration and Customs Enforcement should be split and its enforcement and detention responsibilities reassigned to other agencies. He also said there should be a “thorough” investigation of the roles ICE, Customs and Border Protection and Department of Justice played in the separation of families at the border carried out by the Trump administration. Castro detailed his immigration plan against the backdrop of the story of his grandmother, who entered the country from Mexico when she was 7 after being separated from her dying mother.